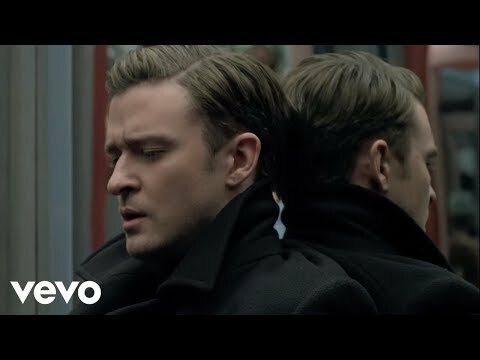 2013 , Justin Timberlake , Pop Danthology 2013 - Mashup of 68 songs! 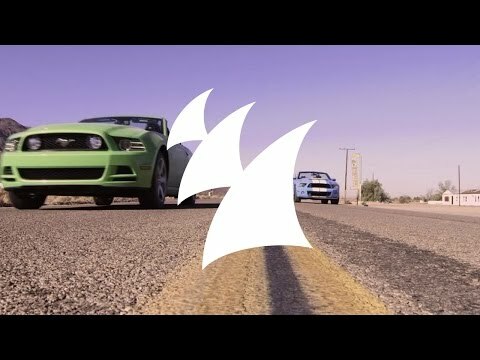 2013 , Avicii, Aloe Blacc , Pop Danthology 2013 - Mashup of 68 songs! 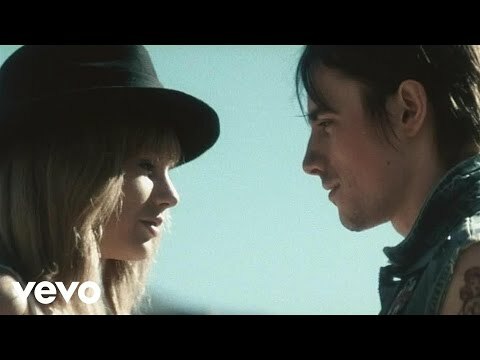 2012 , Taylor Swift , Pop Danthology 2013 - Mashup of 68 songs! 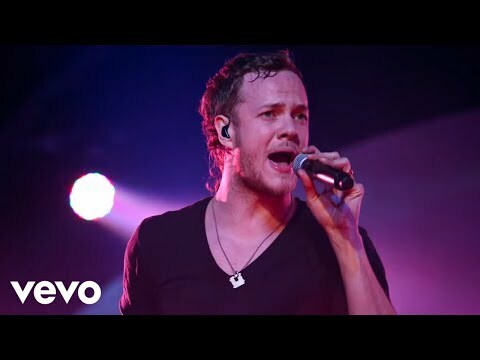 2012 , Imagine Dragons , Pop Danthology 2013 - Mashup of 68 songs! 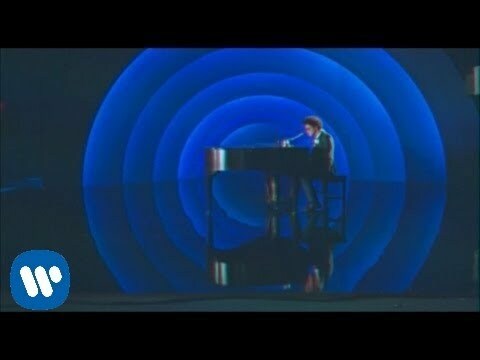 2012 , Bruno Mars , Pop Danthology 2013 - Mashup of 68 songs! 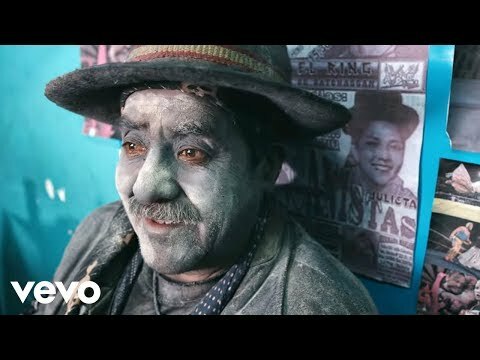 2013 , Naughty Boy feat. Sam Smith , Pop Danthology 2013 - Mashup of 68 songs! 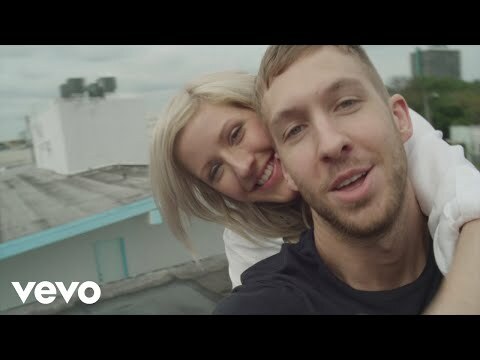 2012 , Ellie Goulding , Pop Danthology 2013 - Mashup of 68 songs! 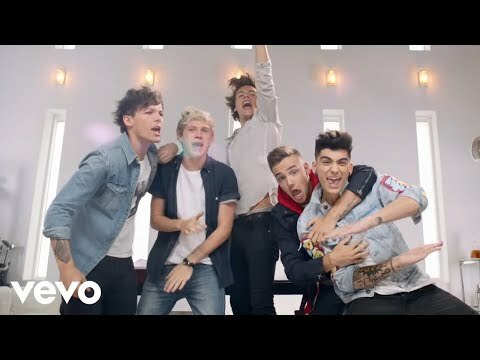 2013 , One Direction , Pop Danthology 2013 - Mashup of 68 songs! 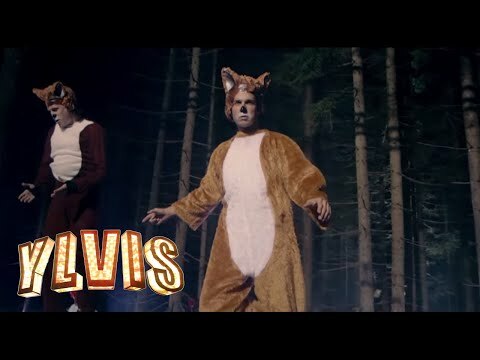 2013 , Ylvis , Pop Danthology 2013 - Mashup of 68 songs! 2013 , Selena Gomez , Pop Danthology 2013 - Mashup of 68 songs! 2012 , Rihanna , Pop Danthology 2013 - Mashup of 68 songs! 2011 , Lulu and the lampshades , Pop Danthology 2013 - Mashup of 68 songs! 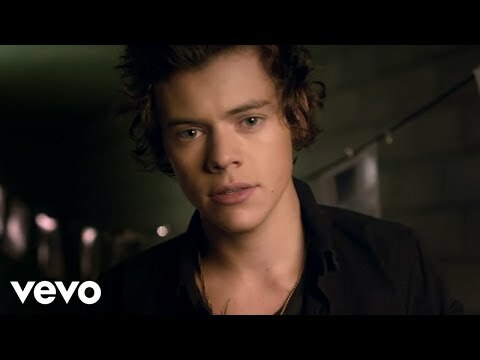 So oh oh are you gonna stay the night? 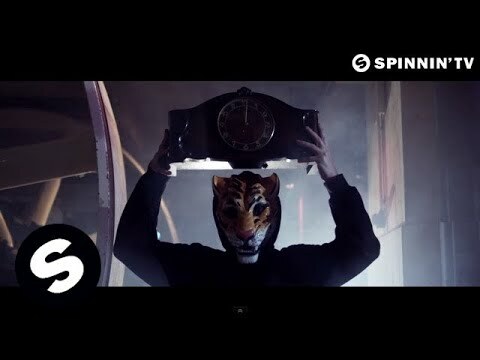 2013 , Zedd feat. 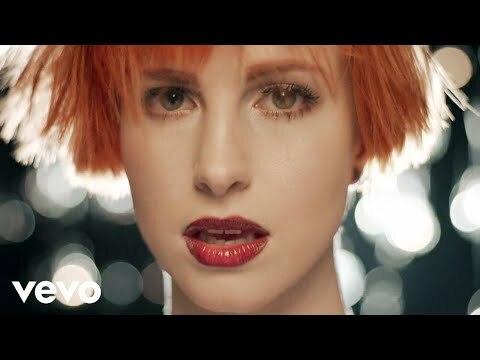 Hayley Williams of Paramore , Pop Danthology 2013 - Mashup of 68 songs! 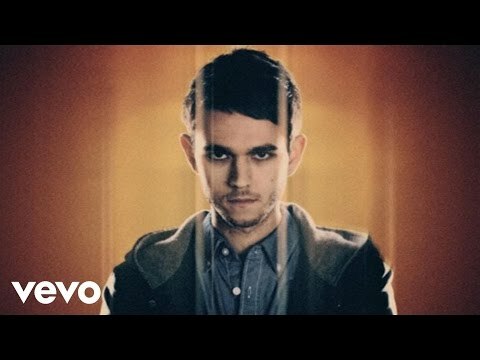 2012 , Zedd ft. Foxes , Pop Danthology 2013 - Mashup of 68 songs! 2013, Trevor Guthrie, Pop Danthology 2013 - Mashup of 68 songs! 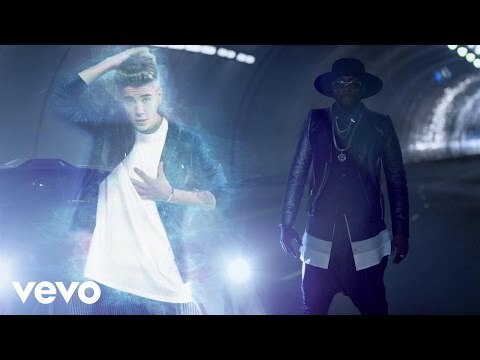 2013, Will.I.Am ft. Justin Bieber, Pop Danthology 2013 - Mashup of 68 songs! 2013, Drake ft.Majid Jordan, Pop Danthology 2013 - Mashup of 68 songs! 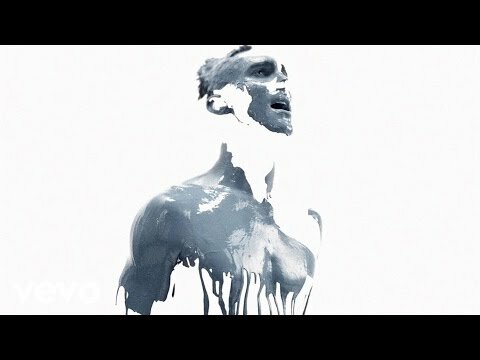 2011/2012, Maroon 5, Pop Danthology 2013 - Mashup of 68 songs! 2012, Pop Danthology 2013 - Mashup of 68 songs! 2013, Pop Danthology 2013 - Mashup of 68 songs! 2011, Krewella, Pop Danthology 2013 - Mashup of 68 songs!